Savour special experiences in seven countries on this exhilarating exploration. 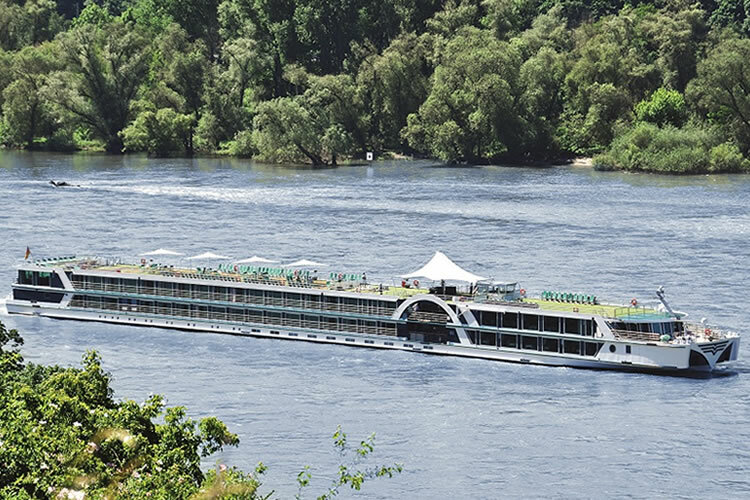 Cruise Germany’s most scenic regions, including past the cathedrals, castles and vineyards of the Middle Rhine Valley, before joining the mighty Danube River for a journey all the way to the Black Sea. En route you’ll discover major cities, such as Vienna and Budapest; transit the iconic Iron Gates gorges; and have the chance to take a tour through the remote Danube Delta. Fly from the UK to Düsseldorf. Your transfer will take you to the port where will you embark Brabant in the afternoon. First is Cologne, home to a breathtaking Cathedral. Divert to pretty Cochem, before passing through the Lower Moselle Valley. 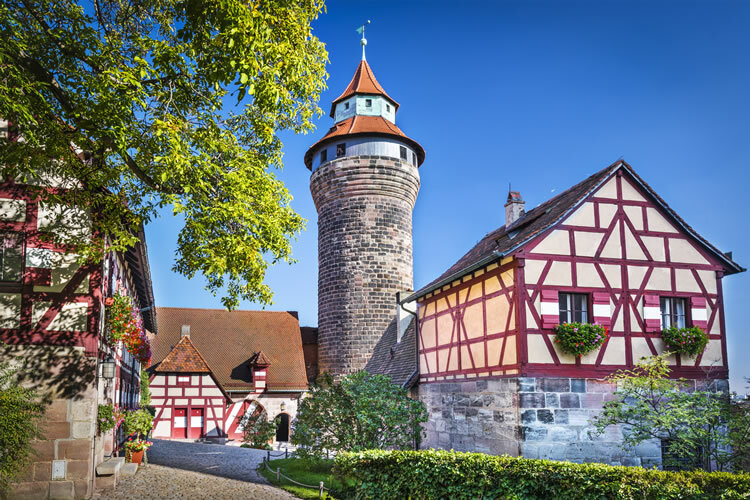 Koblenz hosts cable car trips to Ehrenbreitstein Fortress, then a full afternoon is spent taking in the fairytale spires, castles and vineyards of the incredible Middle Rhine Valley. Brabant joins the Danube on the way to Regensburg, then Passau – gateway to Salzburg. In Austria the Schlögener Schlinge, a narrow forested passage, is succeeded by an evening in Linz, where there’s time for a walk around the Old Town. 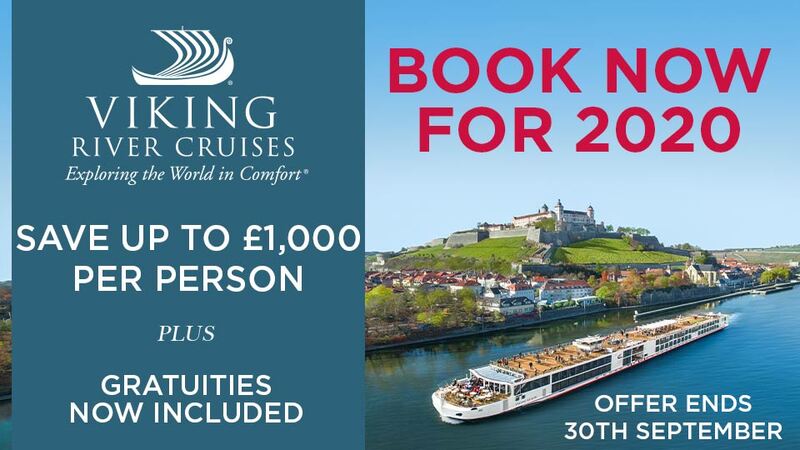 You’ll experience the Wachau Valley too with three romantic wine towns and a daytime cruise through the gorgeous landscapes. Discovery of three capitals starts in Vienna, where a Schönbrunn Palace tour is recommended. Savour a performance of ‘Sound of Vienna’ to round off your time in the ‘City of Music’. Bratislava combines diverse architectural treats with lush parks and lakes, overlooked by Bratislava Castle. Then three days in Budapest allow time to uncover Buda Castle, the Millennium Underground Railway, Andrássy Avenue, and the thermal healing baths. From Kalocsa you can learn how paprika became the region’s ‘red gold’, or admire a traditional horse show. Meanwhile Belgrade’s landmarks unveil fascinating history, in particular the Kalemegdan Fortress, offering superb views. 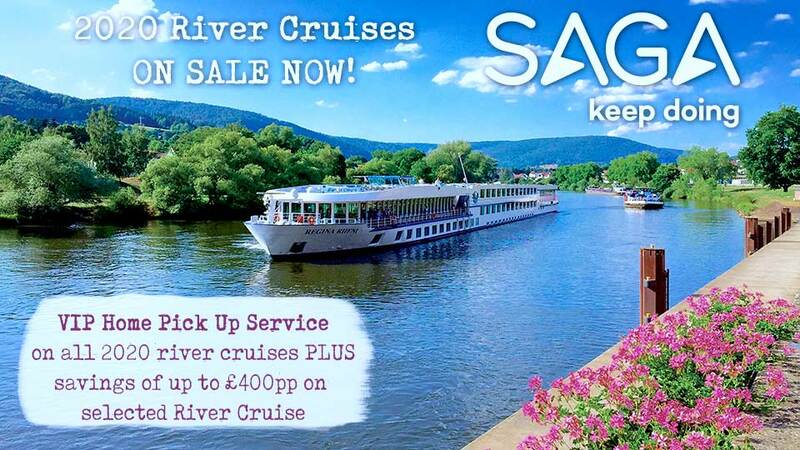 Enjoy a momentous cruise through the Iron Gates gorges. The river is just 150m wide at the Great Kazan gorge, where lies the Rock Sculpture of Decebalus. Bucharest tours are available today, or stay on board for an absorbing sailing through the floodplains of the Lower Danube. After passing the point where the Danube finally meets the Black Sea, a treat to cap it all off is a small boat cruise from St Gheorghe through the remote Danube Delta Biosphere Reserve.